Professor Mike Schmitt has been named a Visiting Professor at the University of Texas Law School. The University of Texas is in the top-tier of American law schools and renowned globally for its work in the field of national security. Professor Schmitt is an international law expert, currently directing in a multi-year cyber law capacity building project for governments around the world. 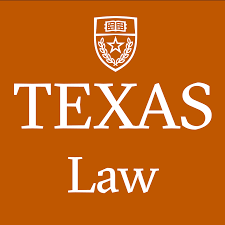 In addition to his expertise in cyber law, Professor Schmitt will bring space law and international humanitarian law expertise to the Texas faculty.